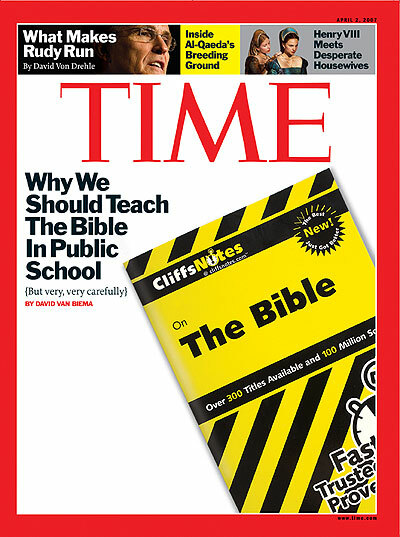 Cover Credit: Photograph of Wiley Publishing Inc.'s Cliffs Notes on the Bible. The defection of a Boston- bound pitcher is just the latest challenge facing the moribund Japanese pro baseball league. With Blackstone's expected IPO, the magic of private equity will be available to all. But why do we need magic to make money on stocks? Fed up with arbitrary ratings lists, university presidents are teaming up to develop a better alternative.